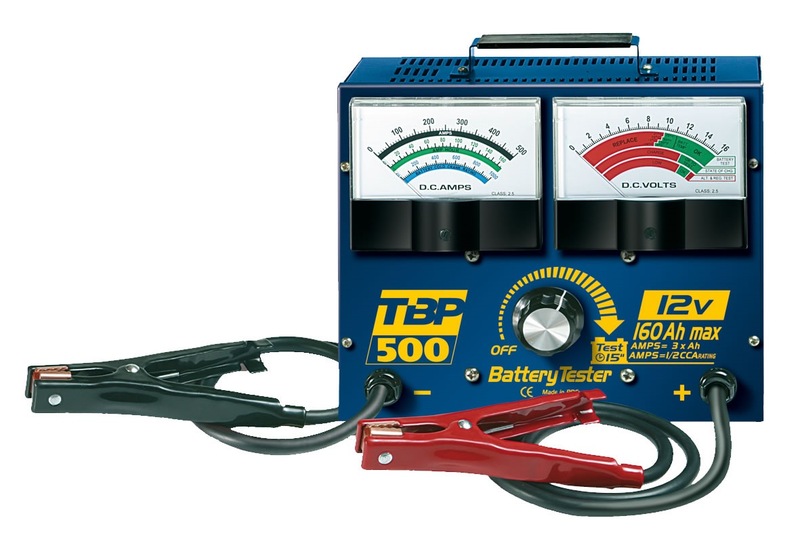 Test the starting capacity of the battery. Indicates the state (good or bad) of the battery. Test the charge level of the battery. 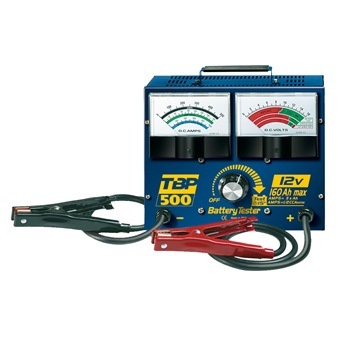 Test the alternator voltage. It detects if there is a problem in the load circuit of the vehicle which can damage the battery or the electronics on board.